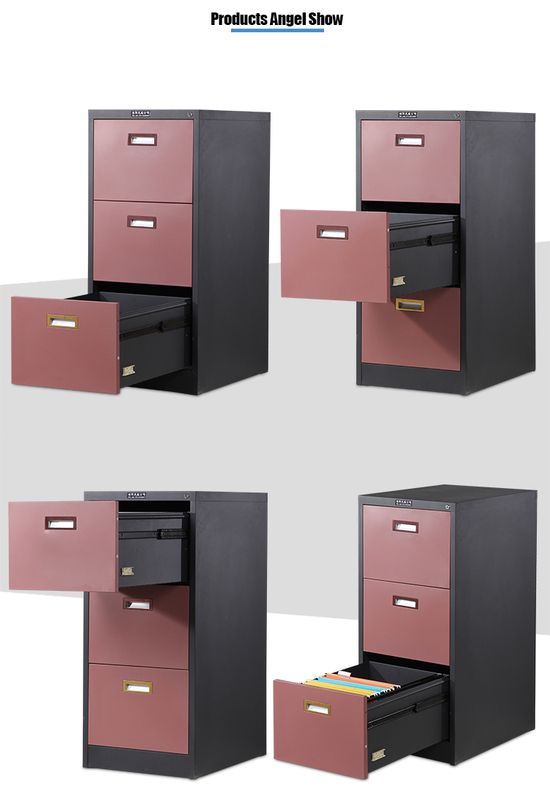 A sturdy Vertical Filing Cabinet with drawers that run on ball bearing runners. 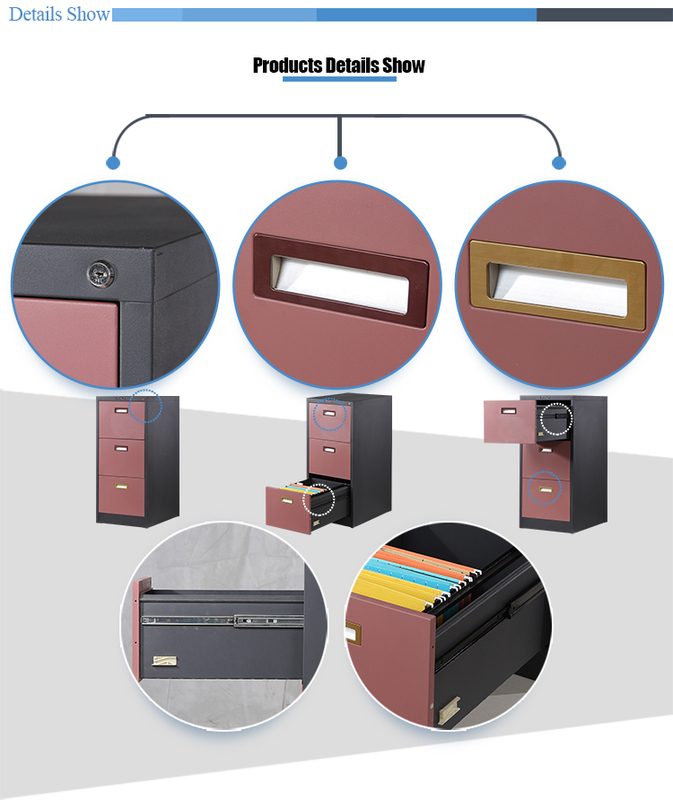 Weight capacity of 45 kg per draw allows for full (100%) draw opening. 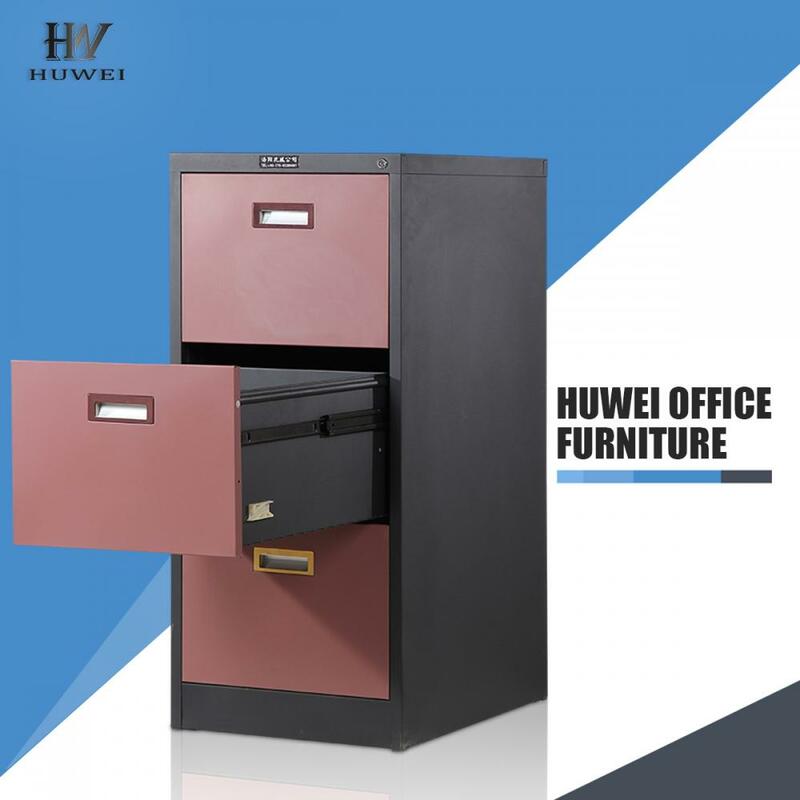 The anti-tilt mechanism and the master key locking system mean this Filing Cabinet will perform for years. 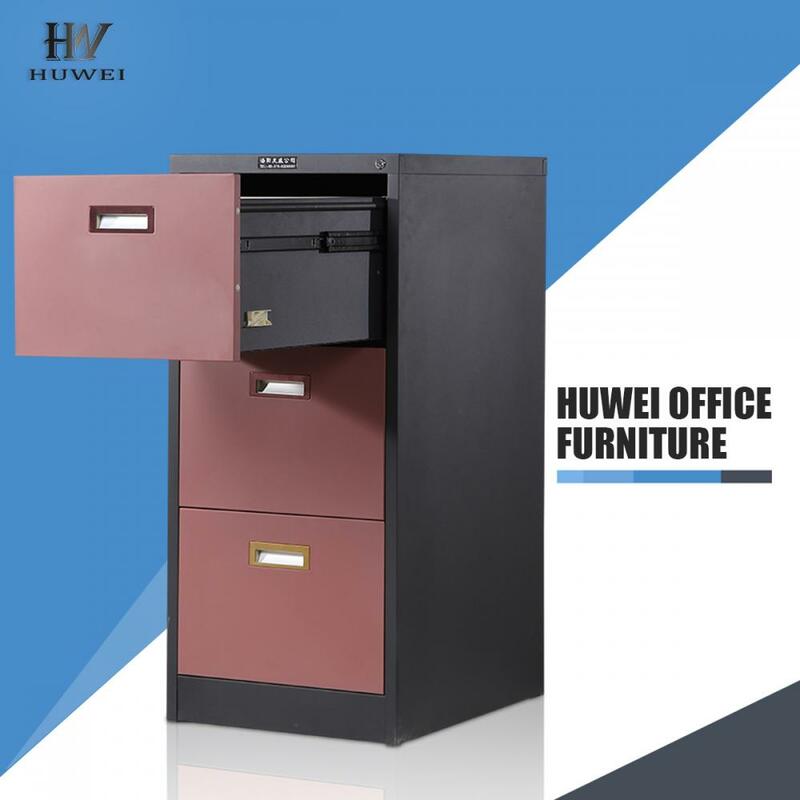 Comes fully assembled and is available in different colors. 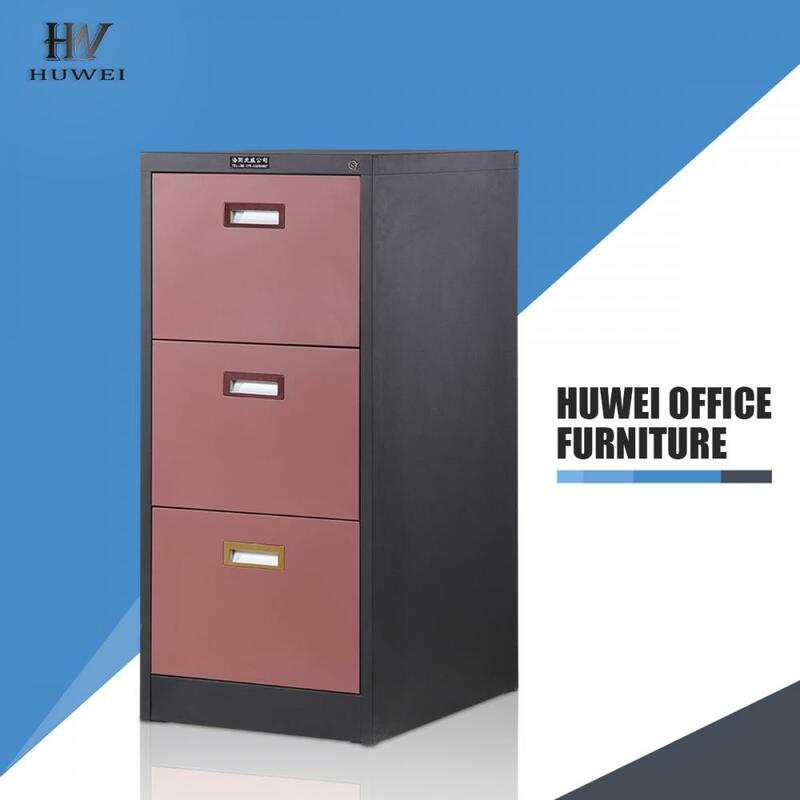 Looking for ideal Small Filing Cabinet Manufacturer & supplier ? We have a wide selection at great prices to help you get creative. 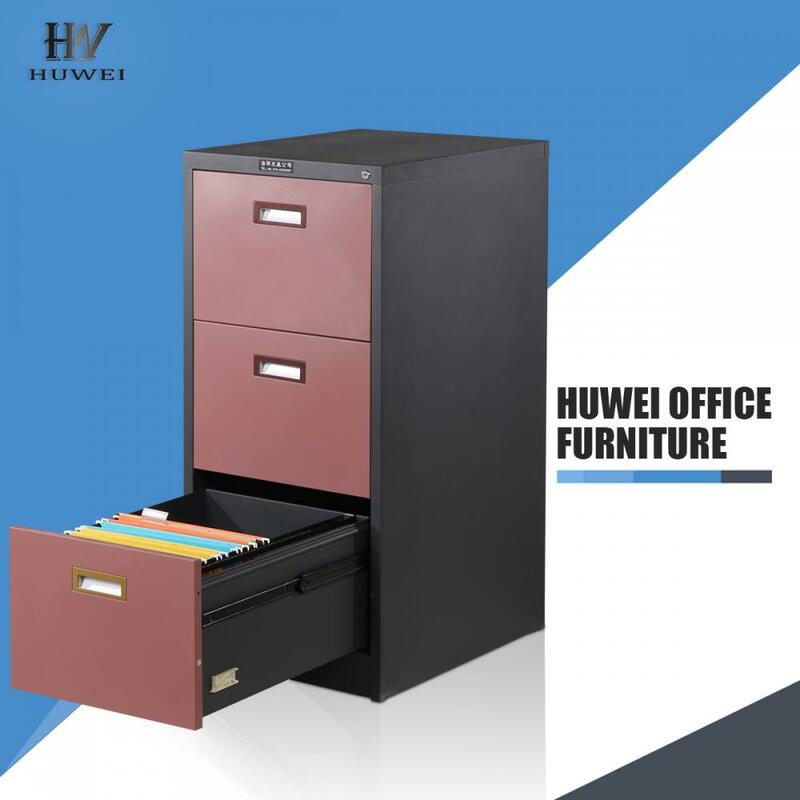 All the 3 Drawer File Cabinet are quality guaranteed. 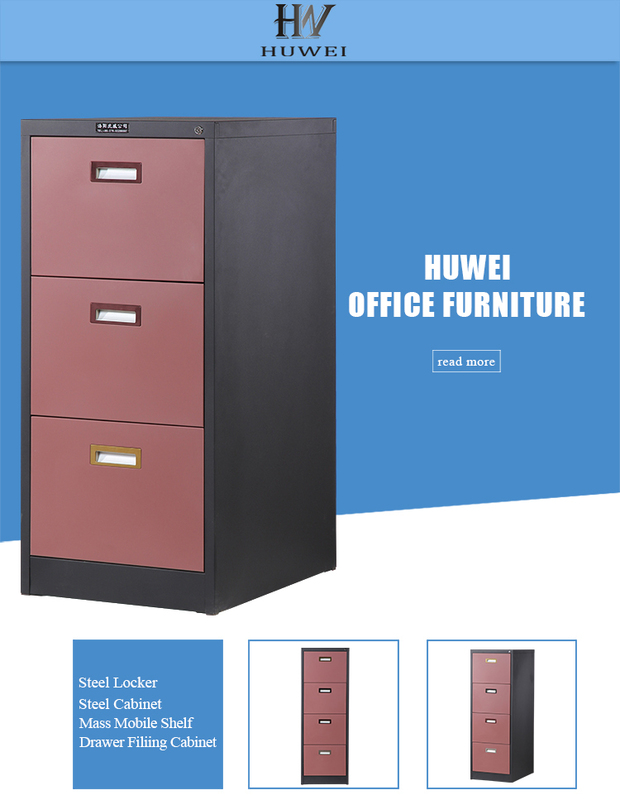 We are China Origin Factory of Small File Cabinet. If you have any question, please feel free to contact us.